Believe it or not, this blog turns ten years old today. I suppose proving that I like to make New Year resolutions. 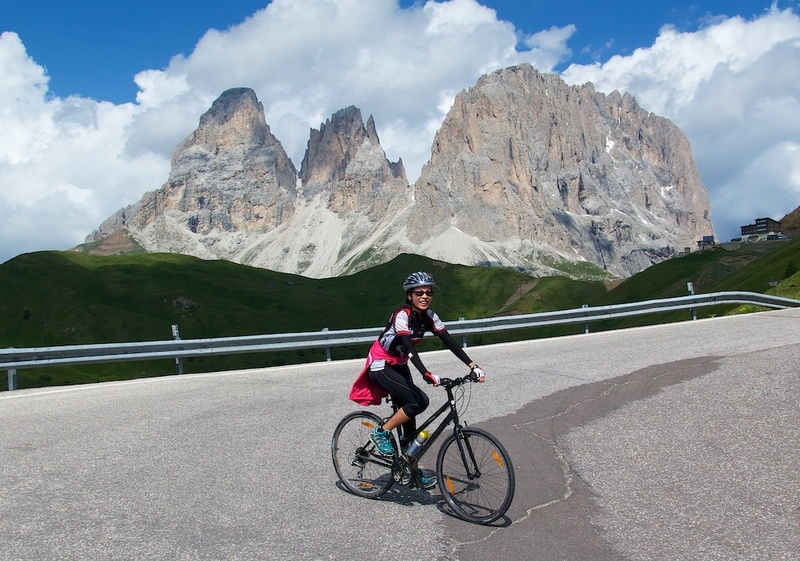 I’ve had distance challenges, ascent challenges, number of Cols challenges, etc. and these big targets have all kept me motivated. But this year, I’ve decided that a challenge with several little goals will keep me the most happy (and busy). 2014 was a great year for cycling. See links for favourite road bike and favourite mountain bike climbs. See here for a quick 2014 Challenge wrap up. As always, I must first thank my truly wonderful wife Doreen, who always supports my silly cycling addiction – and has bravely joined me on many fun adventures. And above 2,500 metres at least 10 times. I have never cycled in Austria before. Some likely candidates: Grossglockner, Kitzbühel, and Timmelsjoch. But I am open to any and all climb suggestions. As you can see, I sadly have no photo for this section. I have twice made it to 3,000 metres on the bike. Both were truly special experiences. Colle del Sommeiler and Col de la Montée du Fond. 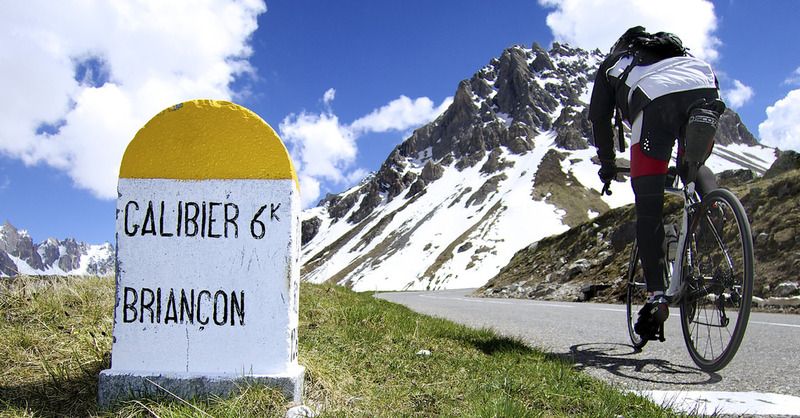 Lead candidates: Col du Jandri, and/or Mont Chaberton. Other suggestions welcome. 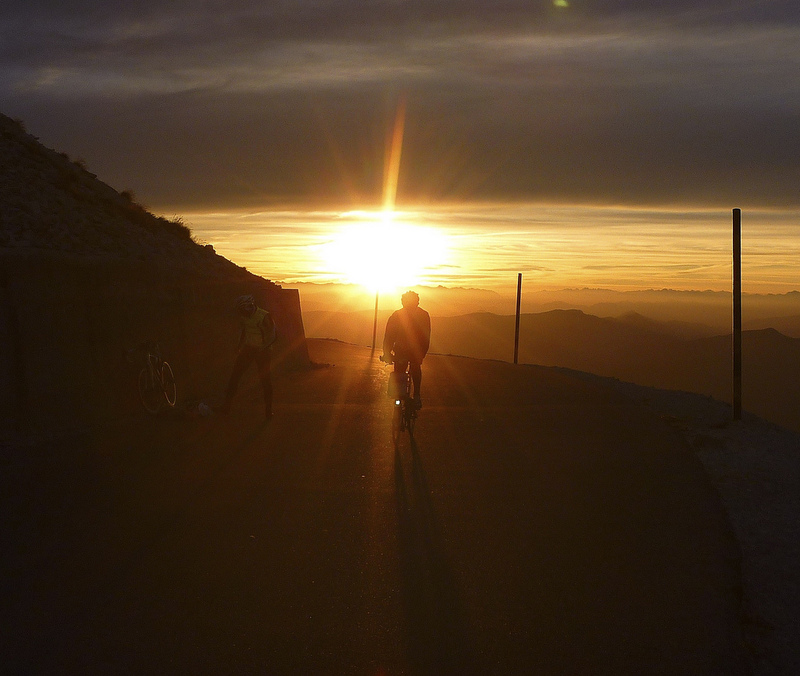 Held every second year, this super fun and well organised event climbs Ventoux in the middle of the night to see the sunrise from the summit. I had a blast in 2011 and 2013. I am already registered for 2015. Limited space, so hurry if you want me to buy you a beer there. Local climbs, cross-country skiing, giant hikes, basement trainer, etc. Anything that gets me moving. Happy cycling to everyone in 2015! I love to read your adventures, so it’s great to hear you want to ride in Austria. In Vorarlberg I can recommend to go up the pfänder. Beautiful view over the lake of konstanz. 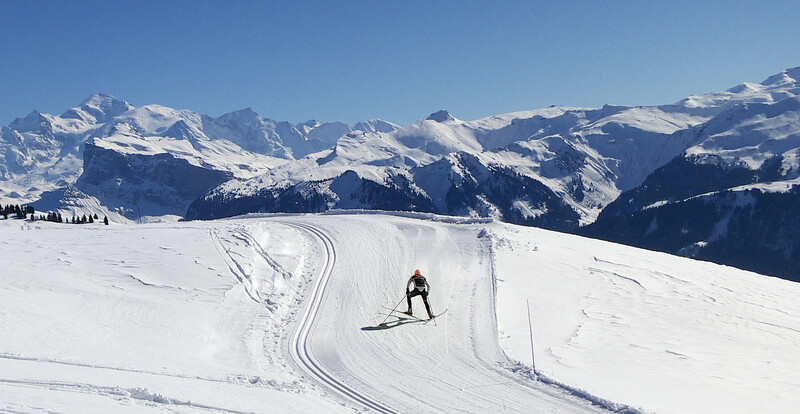 Also cool: Hochtannbergpass up to Warth, then head over to Lech and the Arlberg. Silvretta Hochalpenstrasse from Bludenz up to the Bieler Höhe. And of course everything you’ve mentioned above. Don’t hesitate to email me if you have any questions about the climbs I’ve written. Many thanks. Very kind of you. That will be very helpful. I may well email you once I put a plan together. Happy New Year. I can’t remember if I’ve mentioned this one to you in a comment earlier: But re: Austrian climbs: Bielerhöhe is fantastic, on Silvrette Hochalpenstrasse. From the east it’s not so steep, but stunning. From the west there is a nice hairpin section. Permet moi de te dire, malgré tout, une chose. Tout comme avec le TDF qui, chaque année, déçoit dans son parcours (j’attends par exemple depuis des année un enchainement Biche – Colombier avec arrivée au sommet après avoir pris la directissime + CLM le lendemain Chambéry > Mt du Chat), tu ignores complétement, voire tu snobes, le centre de la France ! Salut Bastien, Bonne Année. Pour Landri, peut-être en août, pour être certain que la route soit degagée ? Pour Mont Chaberton, je vais bien sûr utiliser votre blog comme un guide. Oui, tu as raison. J’ai honte que j’ai ignoré l’Auvergne jusqu’au maintenant. Vos cols favoris là ? I’ve been reading your blog about for my 2015 tour planning from Vienna to Geneva and finishing in Nice the hard way. If you want to visit Colorado, all of our climbs will take you over 2500 meters and most are well over 3000 … you can top out at over 4000 ! Good luck. Great, you will love Ventoux Night Sessions. Look forward to seeing you there. I think following any of the 9 Swiss National routes is a great plan. They are so well signposted and do their best to follow the best (quietest) roads. If you’re doing route 5 then probably the two best “detours” to see big, beautiful roads/mountains would be during stage 4. As you pass Interlaken, consider a different route to the stage end at Meiringen. Head to Grindelwald and climb Grosse Scheidegg, one of the beautiful big climbs anywhere. It will descend down to Meiringen. Then while in Meiringen, instead of heading on stage 5. 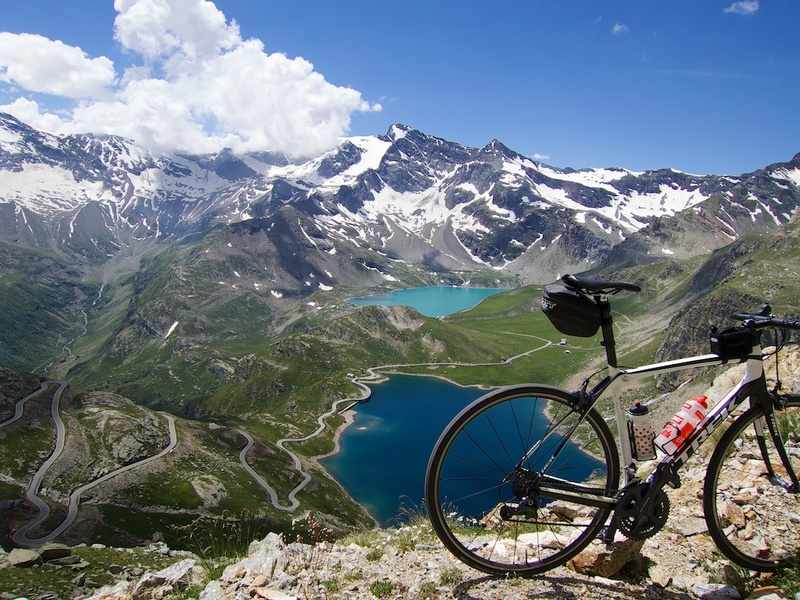 Stay a day or two and climb stuff like Grimselpass – can make a big loop with Furkapass and Sustenpass – or descend back. The more interesting side of Susten also starts near Meringen. Really enjoy your blog, have been following for about 5 years from the other side of the world in Australia. 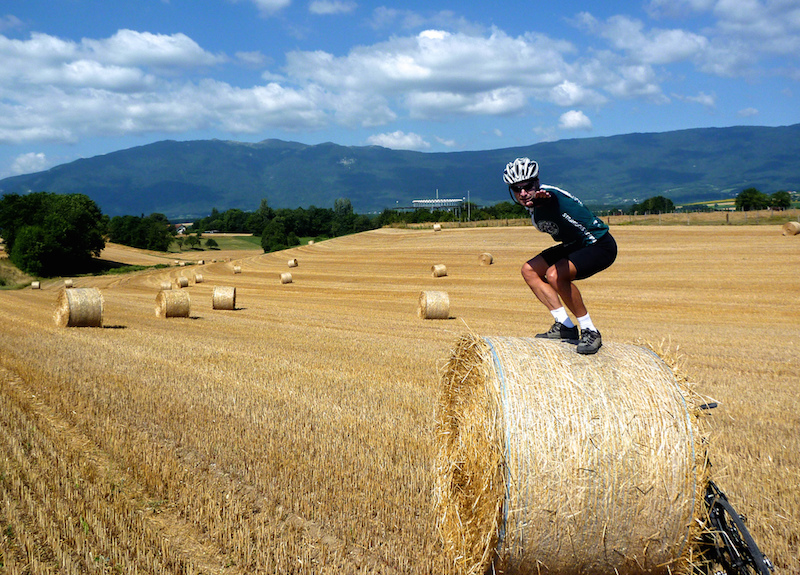 Found your site very helpful when planning cycling trips to the French Alps. Enjoy your challenges. The Zillertaler Höhenstraße is a tough one, but worth seeking out. 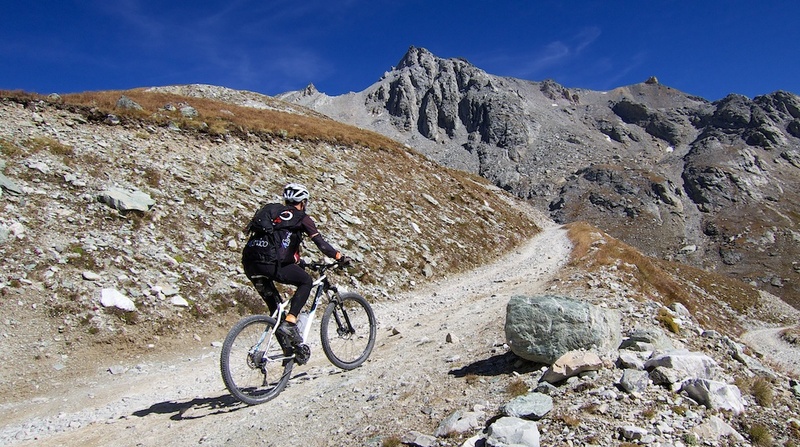 If you stay in Soelden, the third highest paved road in Europe is accessible from there, as well as Timmelsjoch. I guess for being over 3000m I recommend the mighty Haleakala. I bet your wife wouldn’t mind a few days at Maui. 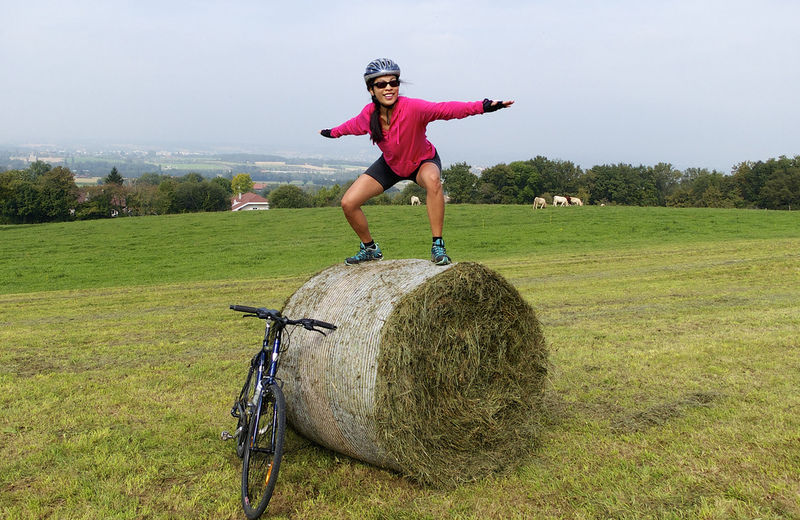 You have the advantage that you start right on sea level…Have you done Liechtenstein? The climb up to Malbun is nice. How are you. Check out the web site dangerousroads.org, that is how I have planned my Austrian part of my trip. Thank you so much for your amazing collection of rides! Your website is a real inspiration! May you have many more decades to enjoy cycling and please keep posting them.